MAJOR CHANGE IN SSUA TRAINING SCHEDULE: Next weekly meeting will be Tuesday, March 5, at 6:30 pm at Chester Elementary School, 3525 S. Pines Rd. Because of an unexpected conflict at Chester, the meeting that was to be Wednesday, March 6, has been moved up a day to Tuesday. It's for everyone - mandatory for veterans - and still the same agenda; Rich Hobson will be in charge of guiding us through the ins and outs of game management. We'll also cover interference and obstruction, and the look-back rule. The change is good news for those who want to attend Bryan Raschka's test review, which is still scheduled for Wednesday, March 6, at 6:30 pm at the Illinois Bar and Grill. See details below. 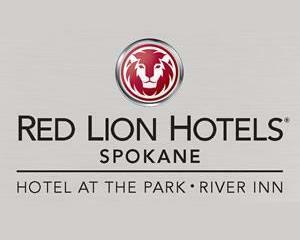 March 1-2 - North Idaho Umpires Clinic, The Coeur d'Alene Inn, 506 W. Appleway, Coeur d'Alene. Hospitality on Friday night, March 1, 7-11 pm, with the clinic Saturday from 8:30 am-4 pm. See flyer below for details. It's a great opportunity to improve your rules knowledge and umpiring skills. Clinicians are USA Softball of Idaho UIC Gary McCarney; John Wright, USA Softball Region 9 UIC; Russ Lacey, Coeur d'Alene UIC; and our own, Dennis Keys, the Spokane UIC. Sign up through SSUA treasurer Rich Hobson (his contact information is on the SSUA website) and you can have the $25 fee taken out of a game check once we start working games. Part of that covers a buffet lunch on Saturday. Test reviews: March 6, a Wednesday, 6:30 pm-8 pm at the Illinois Bar and Grill, 1403 E. Illinois. Contact Bryan Raschka with questions. His contact information is on the SSUA website and in The Arbiter. March 7, a Thursday, 7 pm at Cam Preston's house. Must Contact Cam (his contact information and address are in The Arbiter; and you can ask him for directions) to make a reservation because he has limited space. Thanks to all who participated and to all who helped with the indoor clinic at University High School on Sunday, Feb. 24. Also thanks to the Spokane Mudhens girls fastpitch program for its assistance. For those who didn't attend, it was an opportunity lost. LOOKING FOR A FUN, EXCITING WAY TO MAKE SOME EXTRA MONEY? TRY SOFTBALL UMPIRING! 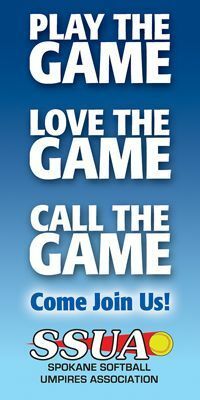 There's always a need for umpires and SSUA will train you for free! Contact UIC Dennis Keys (714-8373) ... SSUA President Steve Quaid (638-7050) ... Assigner Bob Francis (230-5045) or visit the umpire website at eteamz.com/ssua. 2019 Idaho State girls fastpitch championship tournaments will be played July 12, 13 and 14. Spokane will be the site of the 12U and 18U tournaments. The 10U and 16U will be at Willow Lane in Boise and the 14U at G.A.L.S. in Caldwell. Register for all at TournamentUSA. Thank you teams, players, coaches and fans for supporting USA Softball of Spokane! 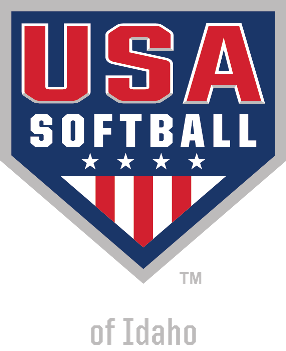 • For information or with questions regarding USA Softball girls fastpitch, contact USA Softball Idaho District 8 (Spokane) Junior Olympic Commissioner Gary Blake at garyblake@comcast.net or (509) 328-1921 (home) or (509) 939-6295 (cell). 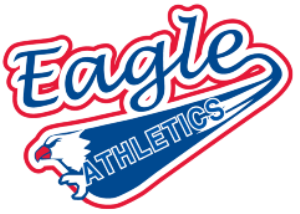 In 2015, Spokane, formerly the Spokane ASA, became District 8 under the umbrella of USA Softball of Idaho, which is one of 74 local associations in the United States serving teams, players, coaches and umpires in the sport of softball. 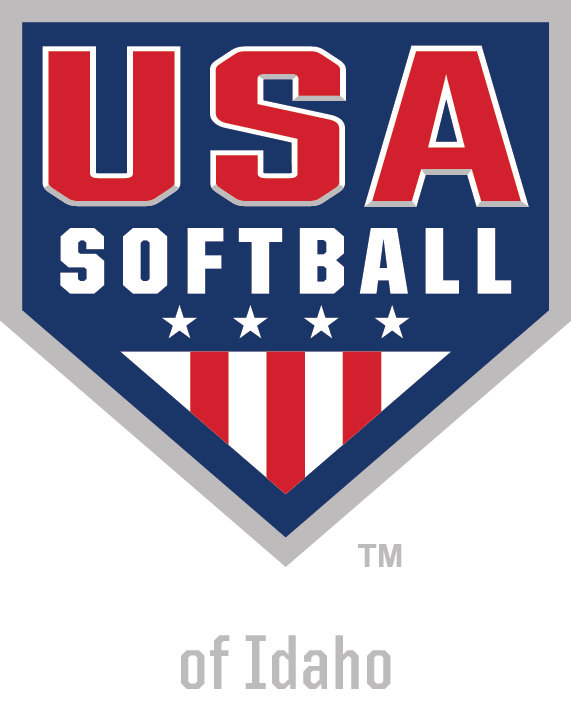 USA Softball's predecessor, the Amateur Softball Association (ASA), was formed in 1933 and has remained the official rules writer and interpreter for the sport. 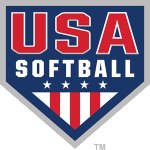 USA Softball, rebranded in November 2016, is recognized by the United States Olympic Committee (USOC) as the National Governing Body (NGB) for the sport of softball, and conducts youth and adult softball programs in every state and virtually every city in the United States through a network of state and metro local associations. More than 245,000 teams and 3.5 million players (83,000 girls fast pitch teams, 1.2 million girls) play USA Softball each year. USA Softball registers more than 38,000 umpires each year and is known for having one of the best officials' training and officiating programs of any sport in the U.S. Copyright © 2001 - 2019 USA Softball of Idaho District 8 (Spokane). All Rights Reserved.